As the days get a little longer, and the nights get a little bit warmer, we know that your lady is going to want to be out more nights of the week. To ring in the official days of spring, here is our monthly list of shows and concerts in the LA area for the month of April! 2010 seemed to be THE year for electro-artist Wolfgang with a Grammy nomination and a seemingly overnight rise to stardom. The mega artist has remixed the likes of Tiesto, collaborated with Deadmau5, and played at huge events like Coachella and EDC. Catch him and Felix Cartal at Avalon as they spin sets that will have you jumping for hours on end. With the untimely passing of fellow West coast rap icon Nate Dogg, this year will undoubtedly be huge for the classic hip-hop artists of this generation. 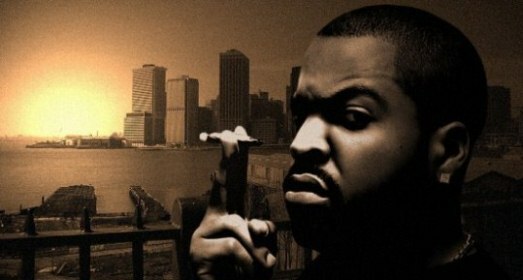 Take the heart rate down a few notches and sit back with some cognac and a fatty as Ice Cube comes to Anaheim and brings it down. Coming off the release of his most recent album Gutter Rainbows, Talib brings a renewed and revitalized sound with new tracks. We caught him a few months ago at an album release show and can vouch that the new tracks will induce the universal head nod. You’ll be gaping in awe watching this master wordsmith do what he does best on stage. Don’t miss 9th wonder. Trust us when we say his beats are top notch. No bull. For the SoCal punk rock born and raised, this show is a must see. Watch these two iconic together at the Long Beach area. Catch their show and immerse yourself in the quick drums, screaming guitar work, and wailing vocals. Something about punk rock takes me back to a time when getting to the beach before sunset was a top priority. It’s been awhile since we’ve seen anything from QOSA as the band members have been working on their own solo and side projects. Good for them and all, but it’s just been too damn long and we WANT OUR FIX. Get yours on April 12th as they begin touring to promote the re-mastered version of their first self-titled album. Duran Duran have been around longer than canned food. With the recent release of their 13th studio album, All You Need is Now, the legendary UK rockers will be taking 2011 to promote and tour everywhere from the Ultra Music Festival in Miami (one of the biggest electronic dance music festivals in the world) to Guadalajara, Mexico. Epic proportioned stage show (we hear) for an epic proportioned world tour. Catch Treasure Fingers and Grum as they inject a bit of 80’s New Wave into their brand of house music. Personal favorites of mine, they keep their sets funky, light, and ready for the night you want to bust out the white blazer and matching shoes. Despite being born into the wackiest family known to man, we’ve all done our share of drooling over Janet Jackson. Her live stage shows are always over the top in production value, and pretty high up on the steamy scale. A perfect show to bring the lady to. Recent years have been kind to Kid Cudi, he’s jumped from hip hop to electronica and back to hip hop, all the while making skinny jeans and canvas sneakers seem acceptable. 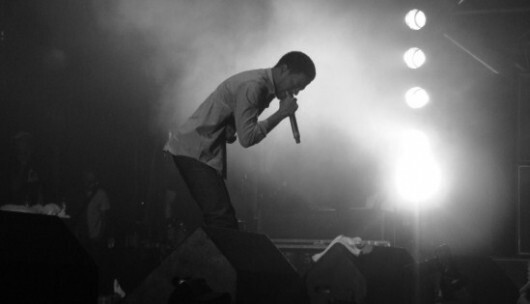 In late 2010, he announced that he would be putting together a rock band and releasing a new mix tape and album. We’re curious to see what’s in store for the show at the Palladium. 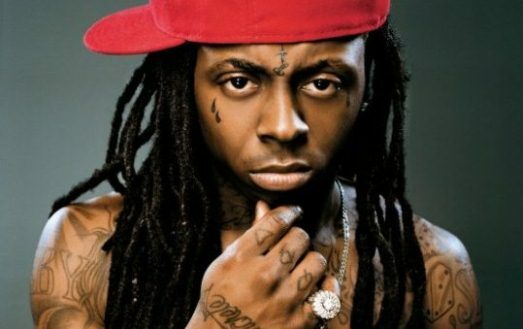 Not much to be said of Lil’ Wayne. His super simple yet very effective punch lines and astronomical rise to popularity from the obscurity of dirty south rap to mainstream radio has ushered in a huge paradigm shift in the hip hop game. While I’m not a HUGE fan, I give the man credit. Worth checking for sure, especially if you want a chance at catching big name performers making cameo appearances.